Love A Child is working to reduce the poverty in Haiti. Bobby and Sherry Burnette, founders, live in Haiti at the Love A Child Orphanage. We are working to spread the word of God and show the love of Jesus by example, as we minister to the poorest of the poor in Haiti. Our outreach programs include 13 Love A Child schools, where we educate and feed over 5,000 children each day, and food distribution programs that feed thousands of Haitian families. With the help of our partners, we establish churches in villages, hold remote medical clinics and oversee many other projects to benefit the poor in Haiti. 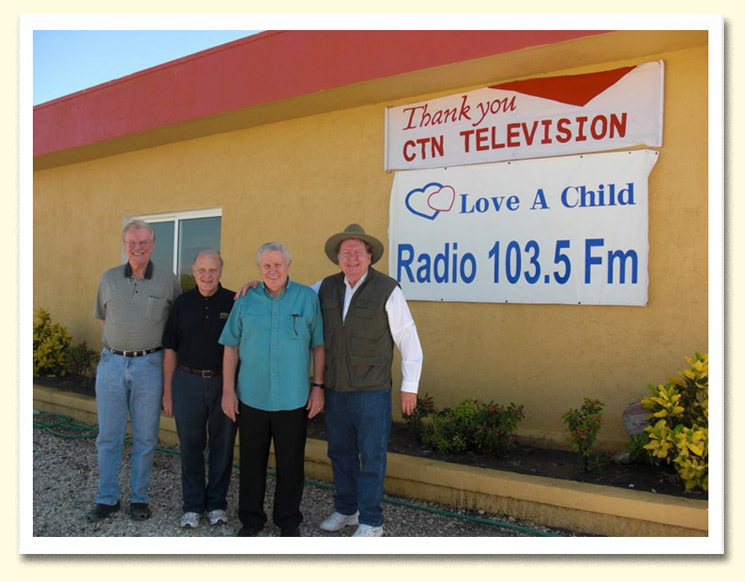 FM radio Station with the help of CTN. A ministry to the "least of these" Twenty-three years ago, God spoke to the late Molly D'Andrea, and told her He had something special for her to do. Then, He said "wait". In may 1999, God began to speak to Molly again, telling her to "GO" and that He would direct her and tell her what she was to do. Children's Home of Love was born. God gave Molly D'Andrea the dream of building a place where hurting, abused children could thrive and grow ... and lean about Jesus. Today, the Children's Home of Love is the fulfillment of that dream. 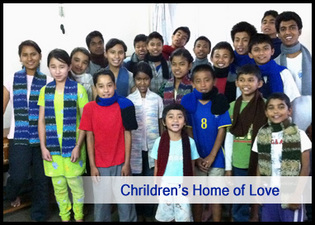 Children's Home of Love ministry started in 2003 and is now home to twenty one children. Located in South Asia nested between China and India. Nepal has an estimated population of 28,951,547people (2010). Our goal was then and is today to raise and educate the children of Nepal free of the Hindu and Buddhist religion that dominates the culture, and raise up leaders that would seek God and change the state of the country from within. You can make a difference. 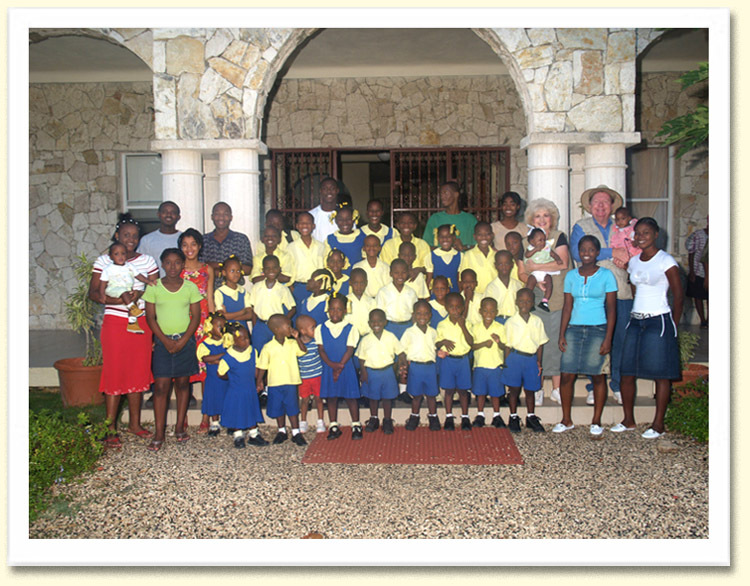 Would you consider supporting the Children's Home of Love? Every donation directed to this ministry goes strait to the needs of this ministry and to these children. As we educate this children we ensure a future for these kids and for the future of Nepal.